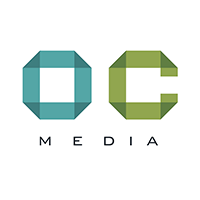 OC Media brings you the latest news, commentary, multimedia, and investigations from north and south of the Caucasus, with in-depth analysis of the issues, movements, conflicts and people shaping the region. Lilit Martirosyan gave an impassioned speech to MP’s calling for more protection for transgender people in the country. The women said they were discriminated against because of their gender identity, a claim the restaurant’s management has denied.